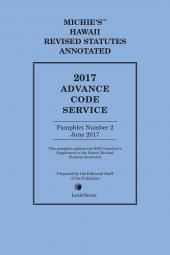 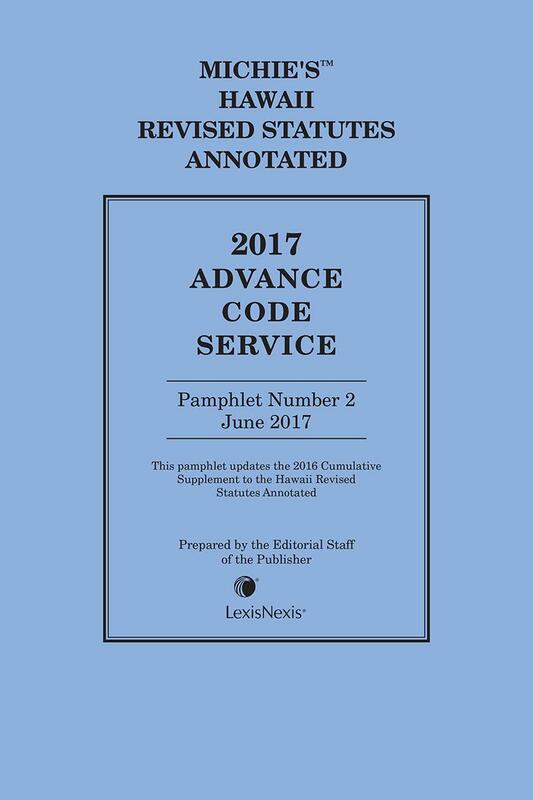 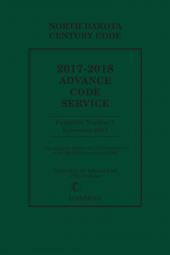 The Hawaii Revised Statutes Annotated Advance Code Service is a series of three cumulative pamphlets published at quarterly intervals, preceding the annual Cumulative Supplement. 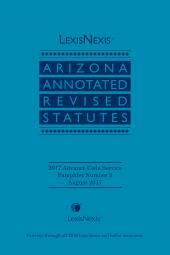 The pamphlets provide the user with the most up-to-date judicial decisions from state and federal courts, as well as up-to-date opinions from the Office of Information Practices and Attorney General, current law review and American Law Reports articles. 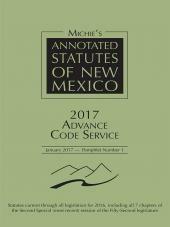 As necessary, it also sets our statutory corrections and/or provides constitutional and statutory updates as the result of elections.